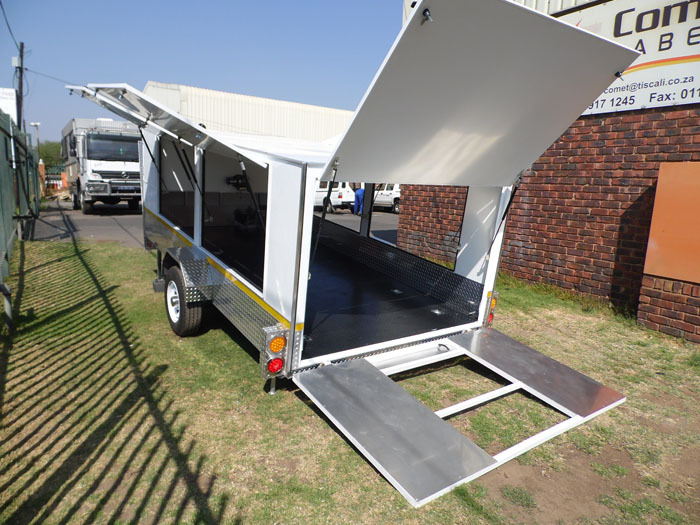 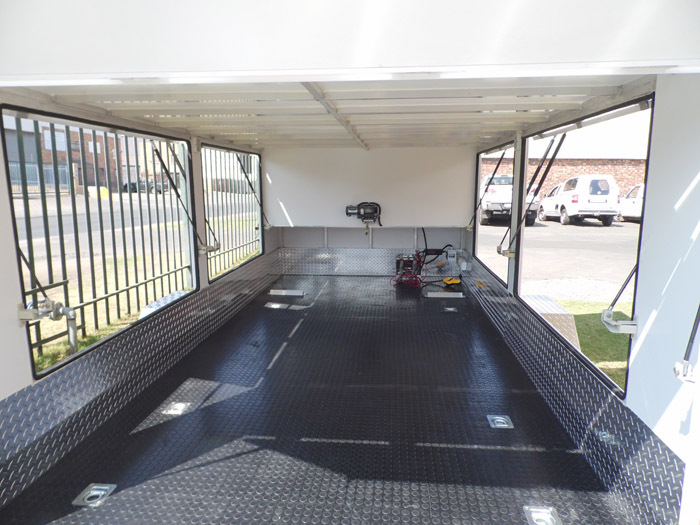 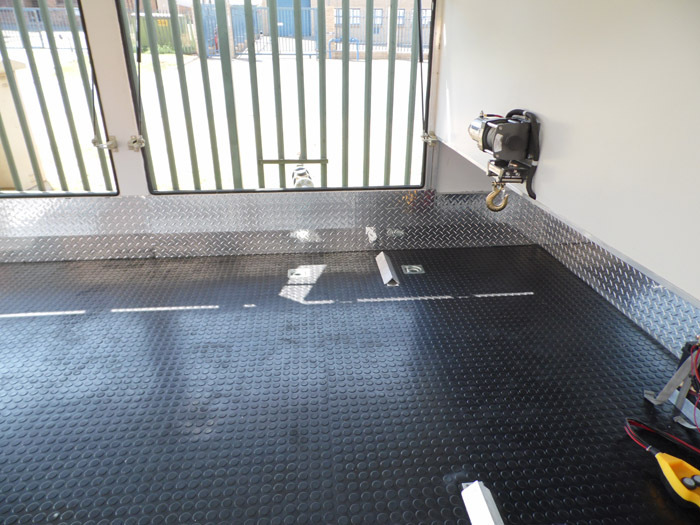 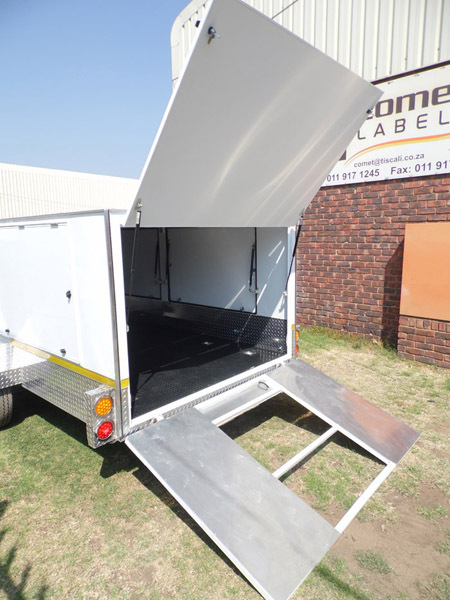 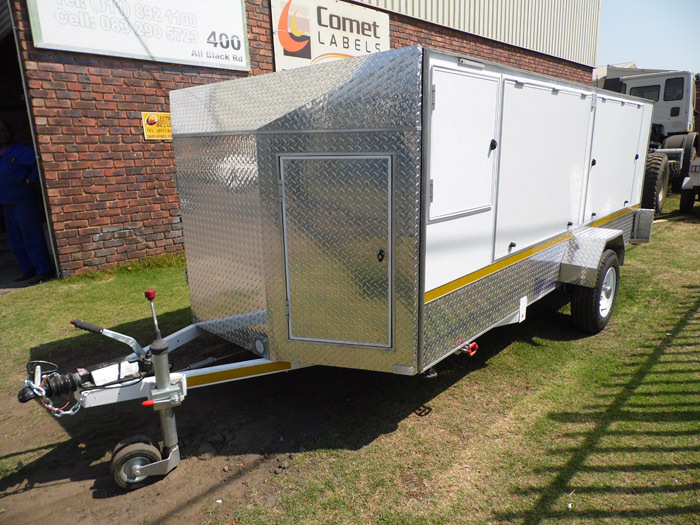 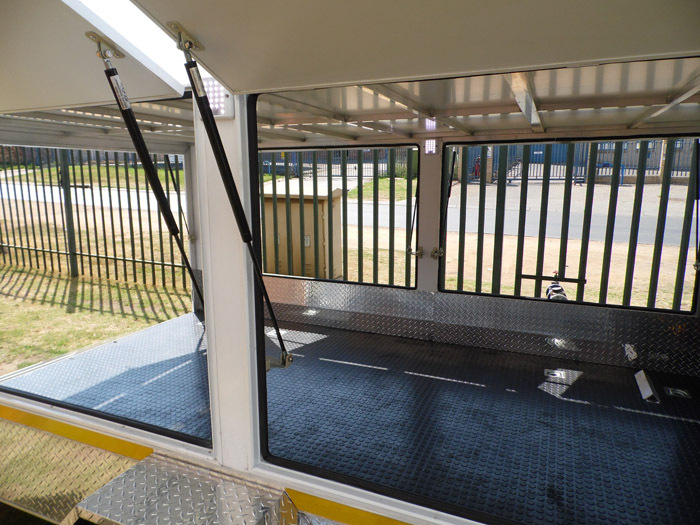 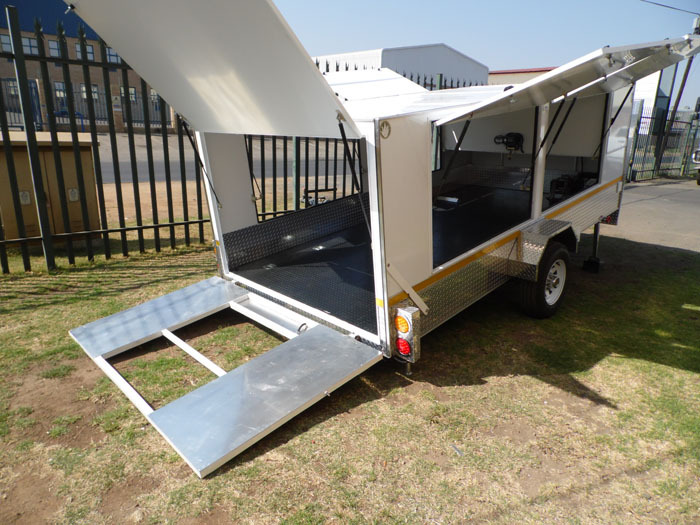 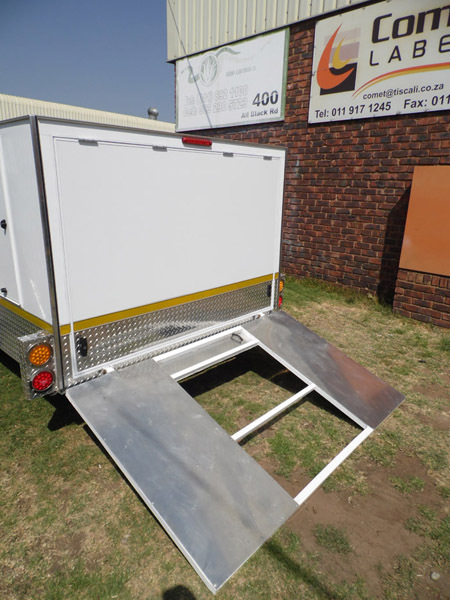 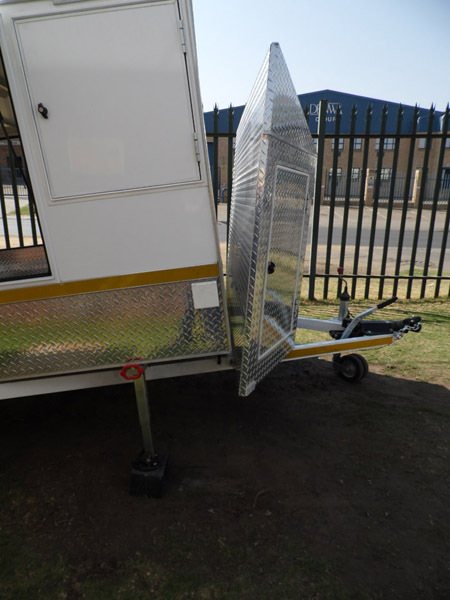 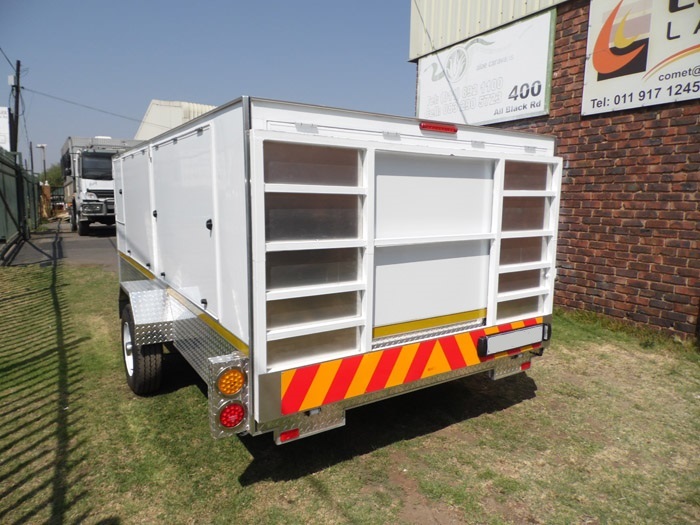 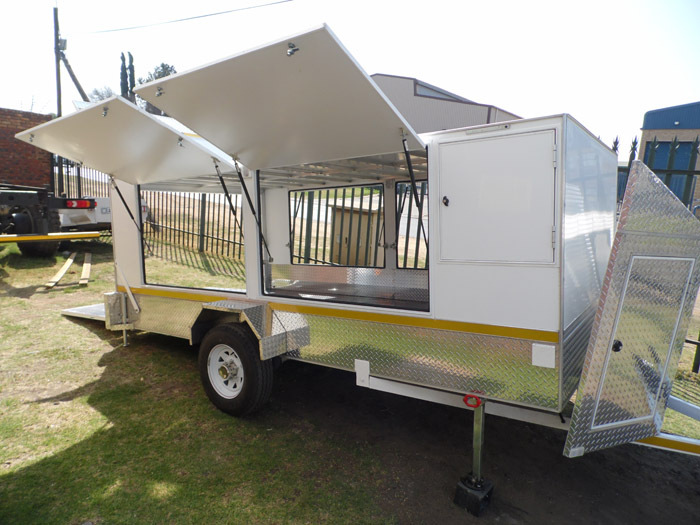 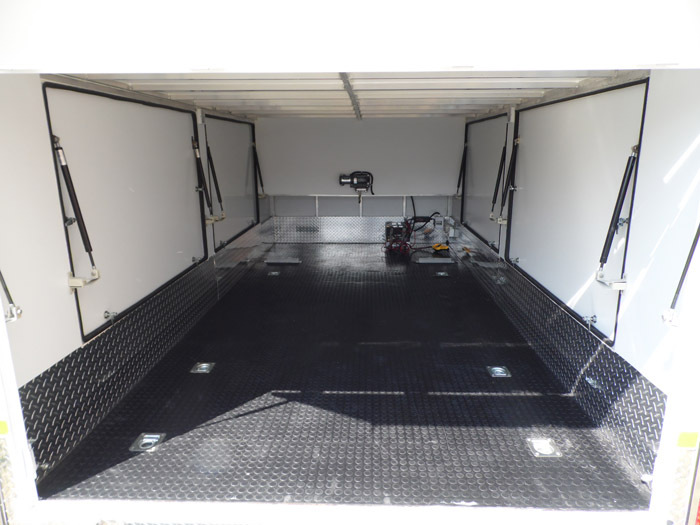 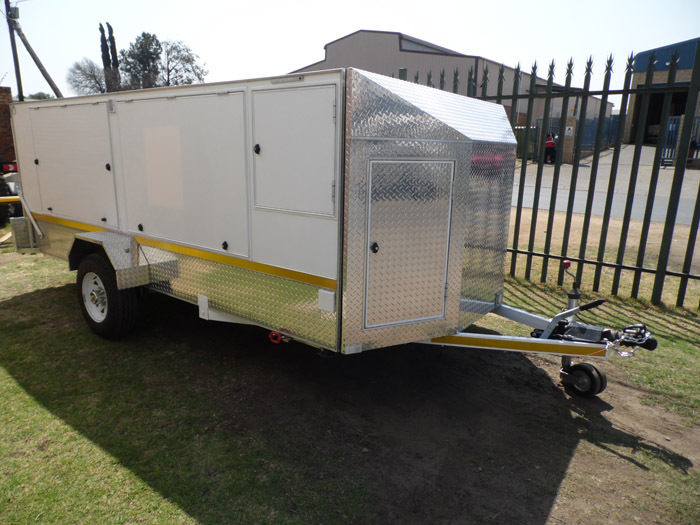 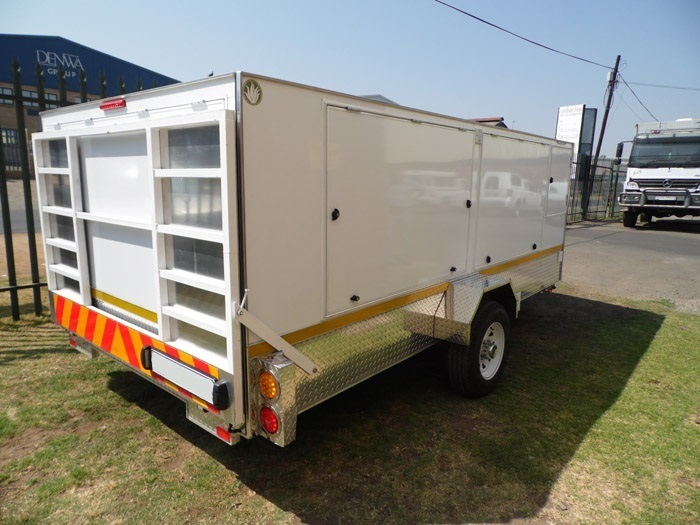 This break-neck fully enclosed trailer was built for a Formula Ford racing car, but also has enough space to be used for multiple applications such as bike, motorbike, quad bike or general storage. 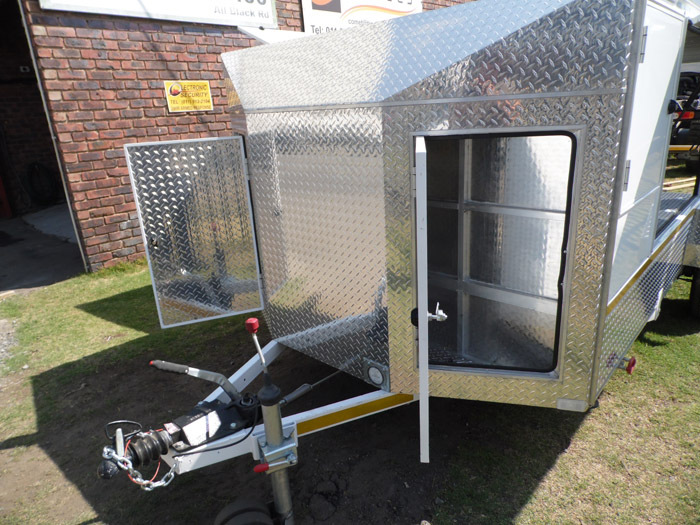 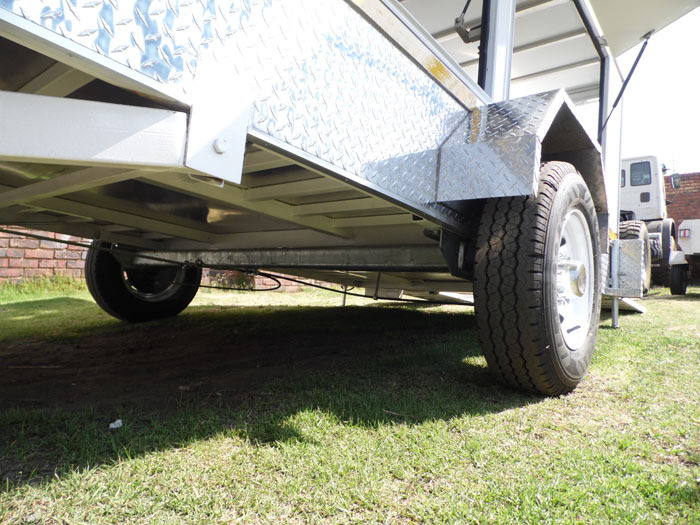 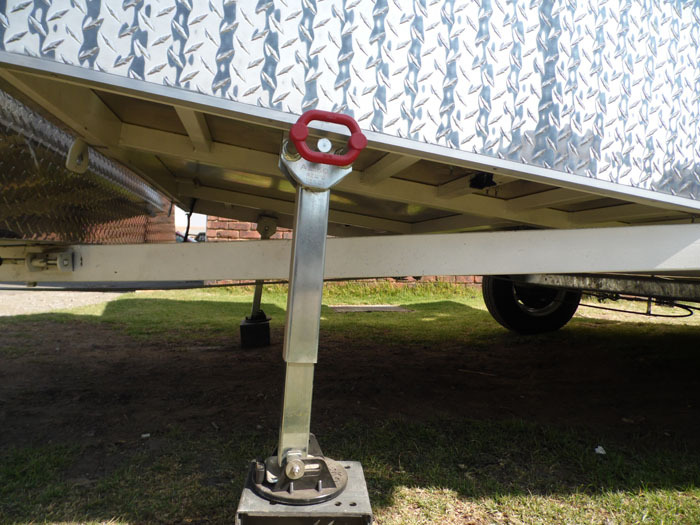 This trailer could also be a blank canvas to be converted for camping. 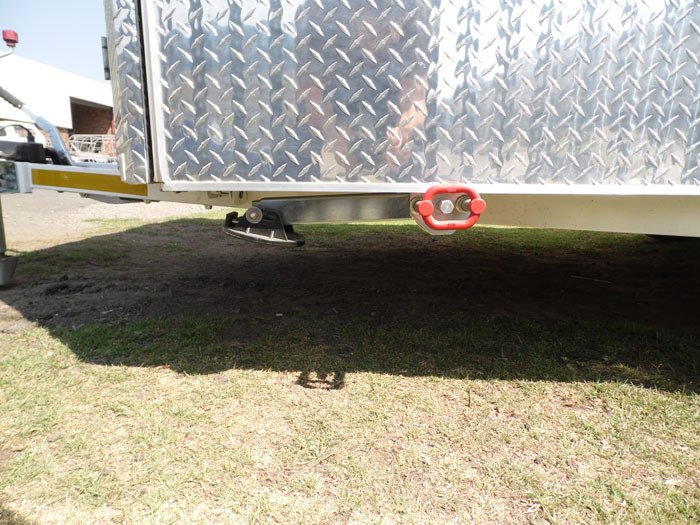 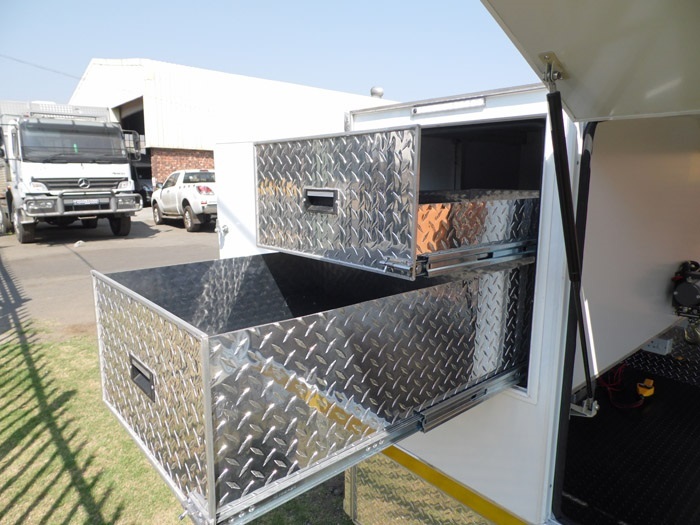 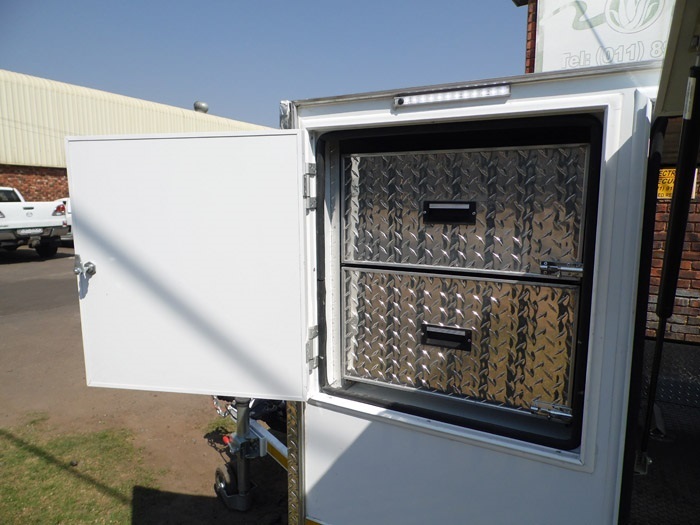 It is important to remember that each Aloe Caravans Camper or trailer is unique, and features will vary per custom build.